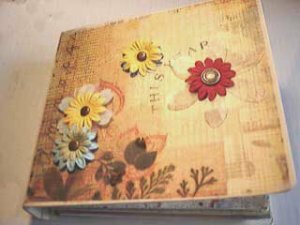 Are you a big fan of scrap booking, just don't have the money for all of things you need? That is not a problem. 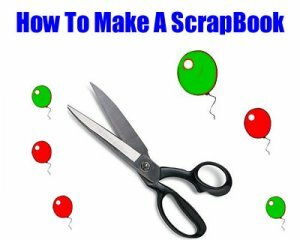 There are so many cheap scrapbooking tips that I am going to share with you. Going to crafting stores can become very costly. Some items are expensive to purchase. Even if you do have money for crafting supplies why spend it if you can avoid it. You can use just about anything to scrap book with, not just the most expensive supplies. Thinking thrifty will save you a great deal of money. You can make your very own stickers. There are different sites you can go to and print out pictures, color them yourself or print color copies. If you already have sticky paper then you can use that, but if you do not don't go out and get any because that is expensive stuff. Instead use double sided tape or glue them onto your page. 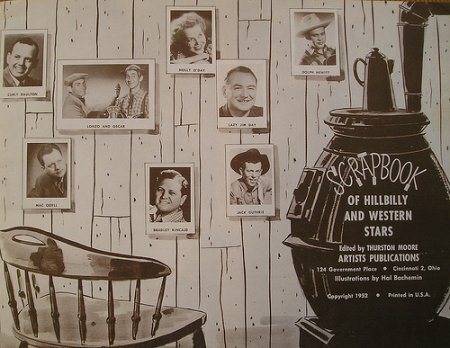 Have a scrapbook get together at your home with friends that also scrap book. Have them bring all of their stuff and trade off. If you have double of certain items or things that you no longer use, you and your friends can all trade. Share things. 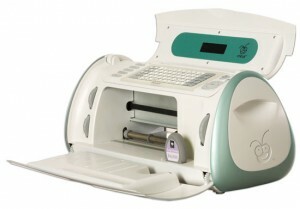 Such as expensive machines like a cricut, die cut, embossing machine or any other machines you use for scrap booking. Go in half on the cost and share them with your friends. Same with supplies and materials, share the cost with scrapbooking friends or family members. If you are not using them and a friend should need something then let them use it and vice versa. You can even use things around the home such as old books, magazines, news papers, and anything else you can use for pictures to cut out. Same with other trash you may be throwing away. Old clothing is great for fabrics. If other friends or family members have a storage room or garage with things they are going to get rid of or just do not use ask them if you can go through it and find stuff, chances are they will thank you for relieving them of these items. On trash day you can go around and look at what others are getting rid of. You would be surprised at what you find. You can make stencils using craft punch cut outs and thin plastic sheets. Or you can get a thick poster board. If you go online you can find tons of sites for scrap booking that let you print out free things to use. They also have quote and saying pages so you do not have to buy quote or word books. In the news papers or at crafting stores they send out coupons, also online you can print out tons of different coupons, which can save you a great deal of money on different things you can use for cheap scrapbooking. You can even go in your yard, zoo, park or just about anywhere else and find things such as leaves, feathers, flowers, small thin rocks and sea shells. I have even seen people use beach sand. They place a thin layer of glue and smooth it out with their finger or a brush of sorts and pour beach sand on the page which comes out great. 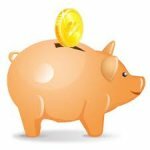 So if you are into scrap booking and have been for a while I am sure you have picked up your own ways to save on equipment. 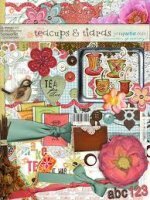 I hope some of my cheap scrapbooking tips and ideas will help you on your next scrapbooking project. Scrap booking can be so much fun. Do not think that you have to stop because you can not afford to buy supplies. 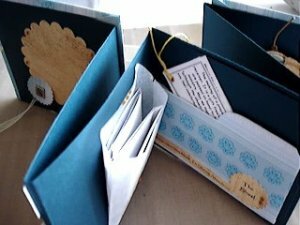 Guaranteed if you use these tips to scrap booking cheaply you can scrap book for such a long time and not use much money at all if any. 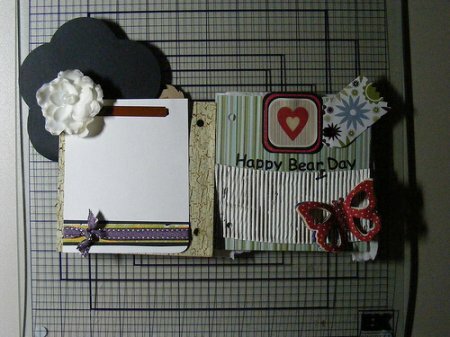 Enjoy your scrap booking and have fun with it. 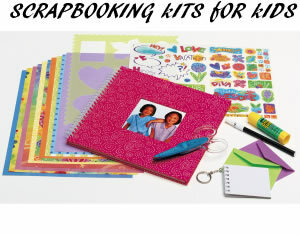 Share a link to a page on Cheap Scrapbooking Tips and we will consider it for placement on this page.